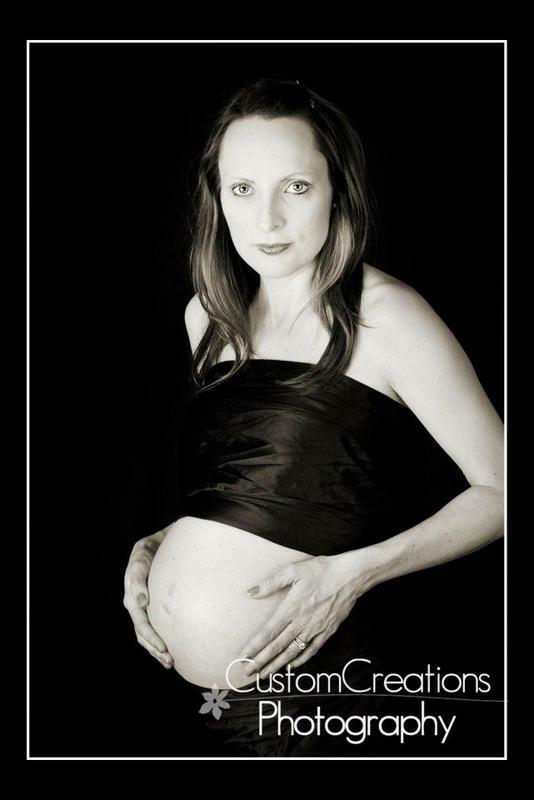 Kari has been a client of mine since the birth of her first child, Libbey. 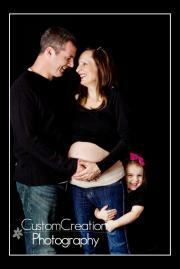 The three of them came in recently for her Pregnancy Session and it was such a BLAST! Kari knew she wanted to be wrapped and fabric and create a more artistic piece! 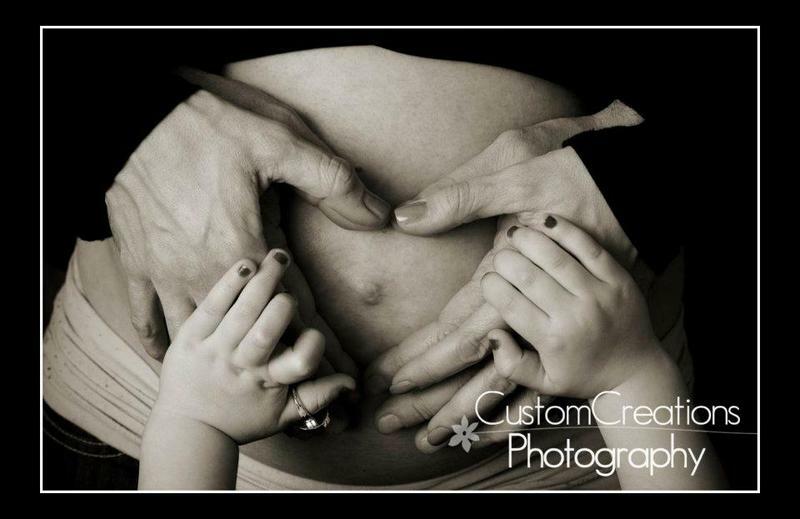 I LOVE when clients let me do what I am really good at ~ be creative!! i can’t get over how fast Libbey grew up and how quickly baby #2 will be here! I can’t wait to meet him or her for their newborn session! !